A través de Golfingtextil.com, centenares de personas han descubierto una innovación Textil y ya pueden practicar golf con ropa diseñada en España y producida en Europa, ya es una realidad. El nivel de calidad y el universo de merchandising textil es tan grande que los Campos de Golf de prestigio, los Resorts con campo de golf, clubs de golf, greens golf course, golf valley, real golf, golf country club, eventos de golf, escuelas de golf, confían en nuestros diseñadores para crear merchandising para golf. 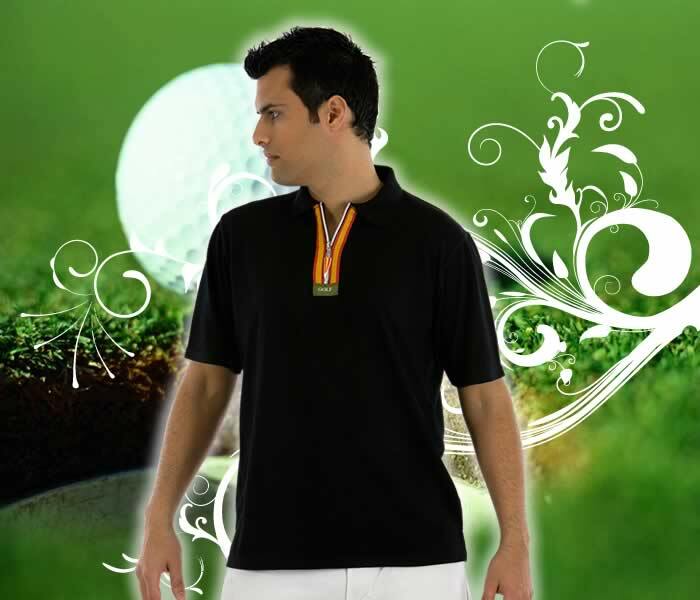 - do you have caps golf or polos golf by golfingtextil.com? 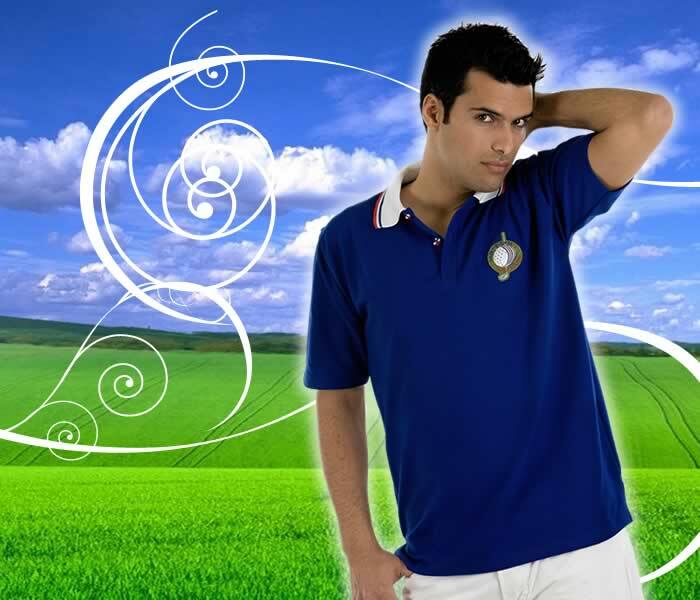 - we think the clothing GOLF and gifts Golf are very well the corporate branded golf items are the best in Europe. - have you polos pique? by golfintextil .com? 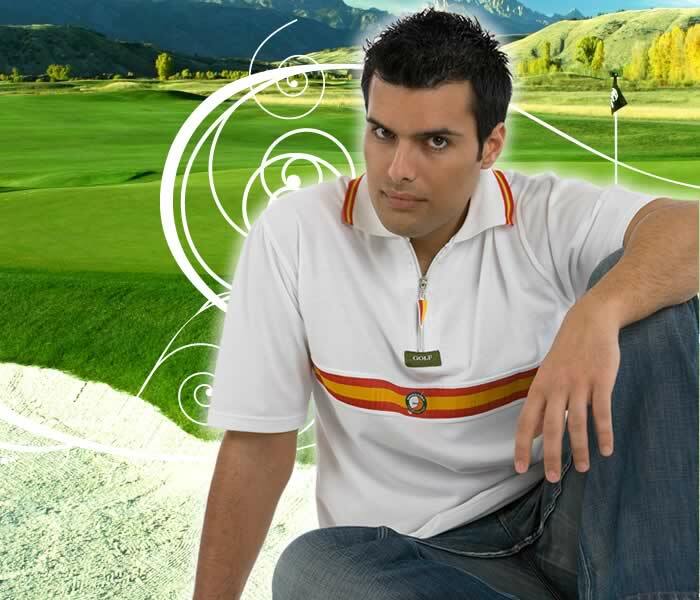 - In the hole golf i like the best fashion merchandise. - your website with links golf are beautifull . - when we are in "our green de golf" we remember,every day the goods by, golfingtextil.com because they have a good quality.